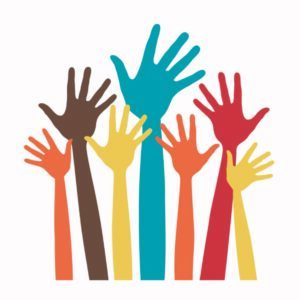 TAICEP is primarily run by volunteers, and we need your help so that TAICEP continues to grow and serve the international credential evaluation profession. There are many opportunities to serve…check out our organizational structure HERE. So if you are not already a TAICEP member, join as a member and then let us know you wish to volunteer. 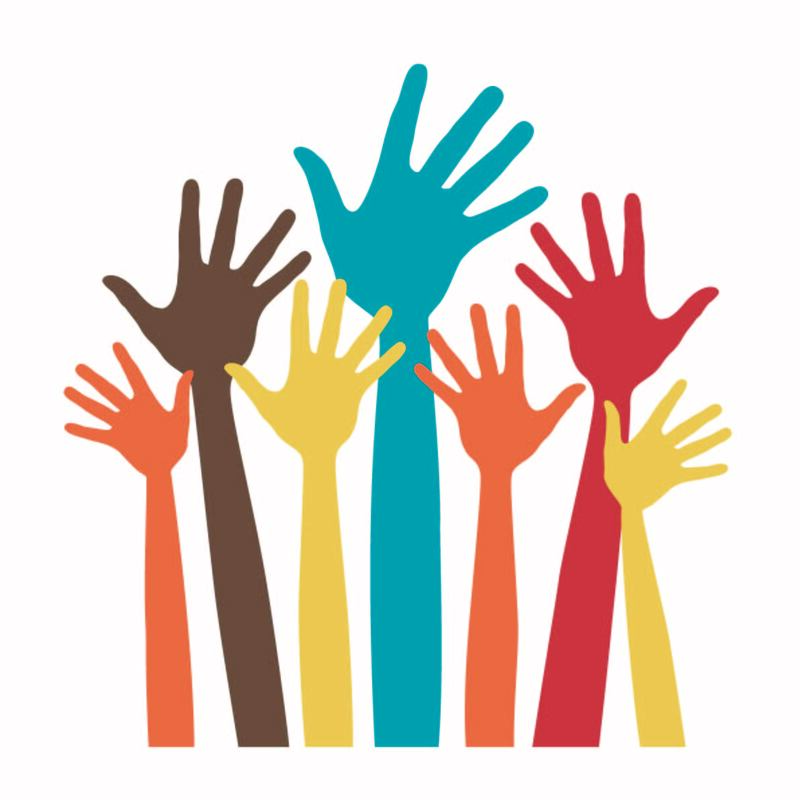 So raise your hand and email Robert Prather, Executive Director, at robertpprather@gmail.com to let him know where you would like to serve. Thanks so much for being a part of this wonderful profession!